E-Glass Chopped Strands are designed for reinforcing PP, PA, AS/ABS, PET, PBT POM, PPS and PC. Having excellent mechanical properties and surface condition, this Glass Fiber Chopped Strands is widely used in transportation, construction, electronics, chemical industry and light industry, such as the automotive parts, insulator, and switch boxes. 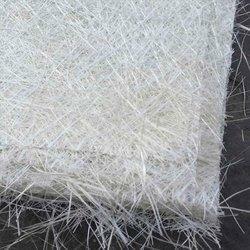 We present quality Cut Piece Chopped Strand Fiber that is made by best quality material. 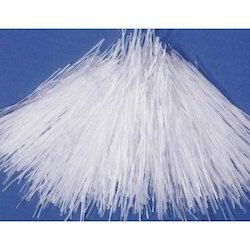 AR-glass fiber chopped strand is designed for use in dry mix systems or other premixing processes for subsequent moulding into a GRC component. It has excellent properties of alkaline resistance, abrasion resistance, durability, stiffness, strand integrity. We manufacture and export superior quality of Glass Fiber Chopped Strands that are used in varied industrial applications. Our extensive experience as well as the expertise of our work force also enables us to offer them in standard modified forms as per the specific requirements of our clients.